Peter, of course, is no stranger to the club having been in charge of the seniors back in 2009 and 2010. He’s also coached a number of Drumragh underage sides over the last few years including the U16’s in 2016. He has held positions with Kilrea, the Loup and Pomeroy since then and he is looking forward to the new year with Drumragh. 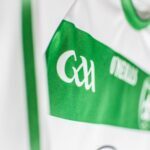 “The Senior team performances have steadily improved over the last three years under Conor. Now the introduction of good young players with the existing older players has meant the graph is upwards. All we can try and do is build on the excellent work that has been done over the last years,” said Peter. He’ll be joined on the sideline by Gavan from Carrickmore, with whom he had a long playing career. Current Drumragh Ladies manager Seamus Woods gave Gavan his senior debut and he also played under Peter Doherty at Carrickmore. He went on to win five Tyrone Senior Championships and six division one league titles with his club. 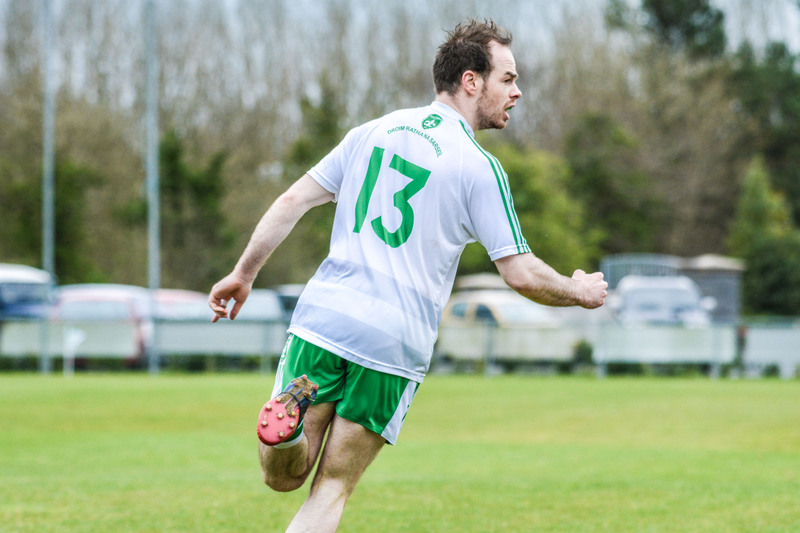 “My last competitive senior game for my club was in 2006 in the Ulster League which we won,” said Gavan. Gavan represented Tyrone at senior level for three seasons in the early 1990s and began playing for the Tyrone Masters in 2009, captaining them to the All-Ireland shield title in 2014 and winning the main competition a year later for the first time in the county’s history. He represented Ireland as well at full-back in their victorious International Rules Series against Australia in 2016. Gavan also has plenty of management experience with Carrickmore. “I have managed every male team in my club from fundamentals to senior. In 2005 I was involved in a management team with Roger Keenan and two other clubmen Padraig McCallan and Sean McGuigan. We won the senior and U21 championships as well as the reserve league. I returned to senior management along with Dermot Loughran for the 2015 and 2016 seasons,” he said. This will be Gavan’s first role outside Carrickmore. “I have been quite friendly with many Drumragh players and club members over the years. 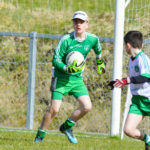 The facilities at Clanabogan are second to none and I feel that there is a desire in many of them to achieve more highly at senior level,” he said. The ACL is scheduled to begin on March 31st with an away game against Beragh.